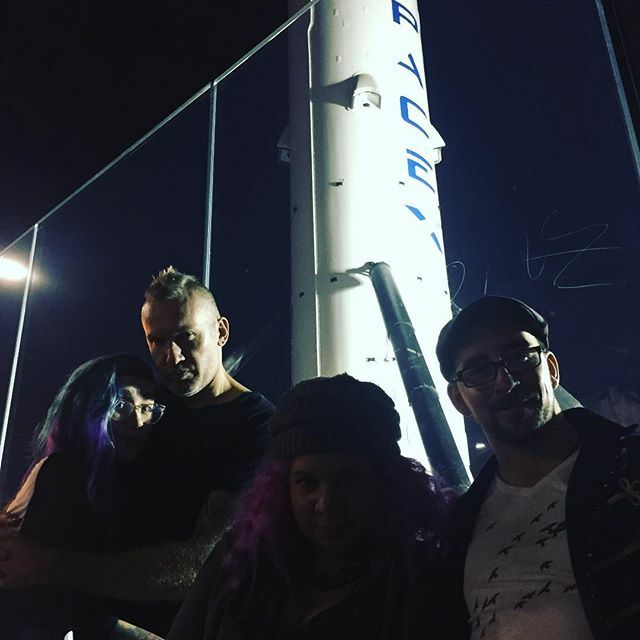 Shipwrek | Someone filled this rocket with explosives, blew it into space, and then landed it again on an x. Tonight we got a full tour of the Spacex facility thnx to @allanamato. Insane. 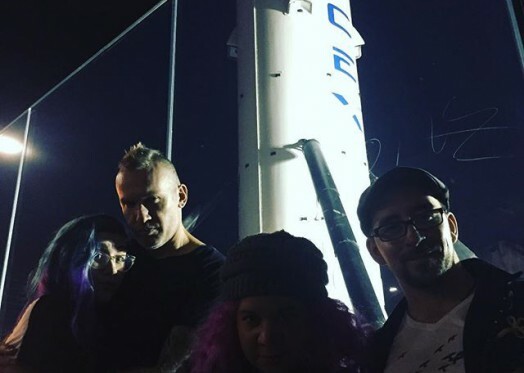 Someone filled this rocket with explosives, blew it into space, and then landed it again on an x. Tonight we got a full tour of the Spacex facility thnx to @allanamato. Insane.